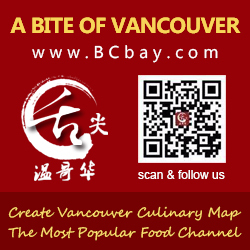 Metro Vancouver is known for having some of the most authentic Chinese food this side of Beijing. But with literally hundreds of restaurants serving countless variation on regional cuisine, how do you know where to start? Well, this list is a good place. The results of the 2016 Chinese Restaurant Diners’ Choice Awards are in. More than 34,100 people cast their votes as part of the annual awards competition. They voted on 21 different restaurant categories, everything from best Cantonese restaurant and best food court stall to best barbecue shop and bakery. In addition, this year a special “Iconic Dishes” division was added to the awards. 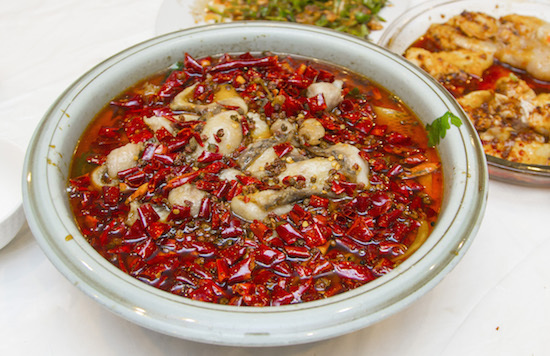 Diners were tasked with identifying the top spots to order five regional dishes considered iconic to particular parts of China: braised pork rice from Taiwan, roast duck from Hong Kong, drunken chicken from Shanghai, mango sago from South China and water-boiled fish from Sichuan. In one popular category – best barbecue shop – the results were pretty much a forgone conclusion. Richmond’s H.K. BBQ Master again took home top honours, as it has done every year in recent memory.